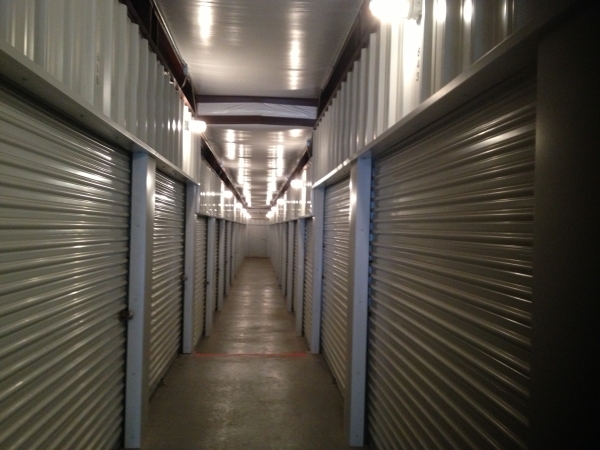 Highway 45 Tower Self Storage offers clean, secure units in a convenient location. 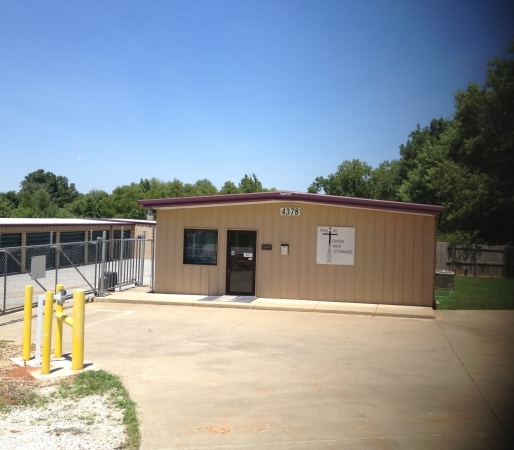 Our facility has a fully gated perimeter and electronic gate access. 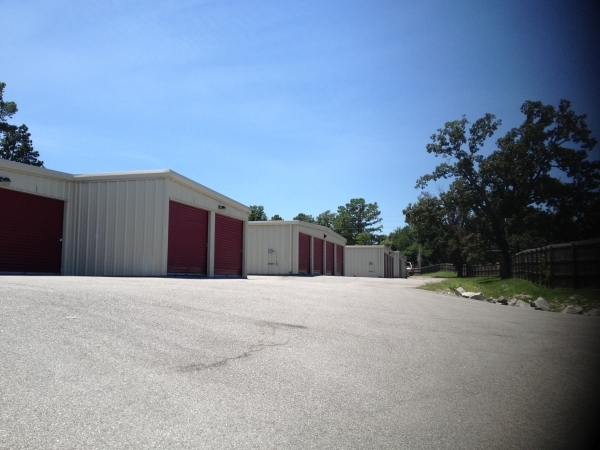 We offer climate controlled and regular storage units as well as RV and boat storage options. Please make your reservation online and we will contact you to set up an appointment. 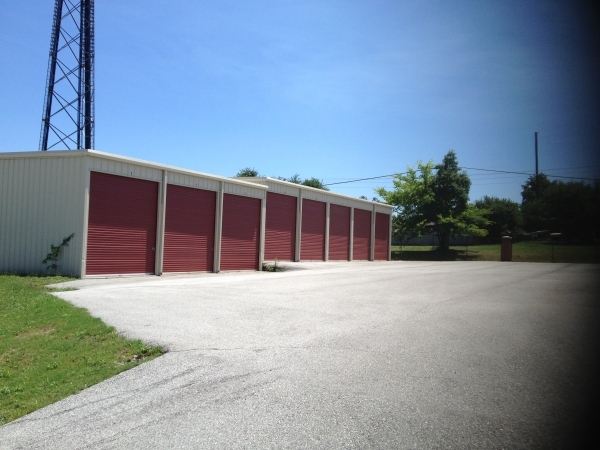 We charge a $20.00 refundable security deposit.